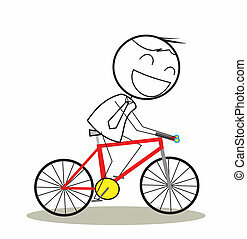 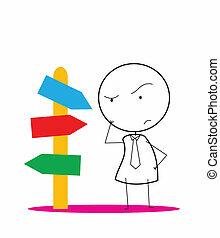 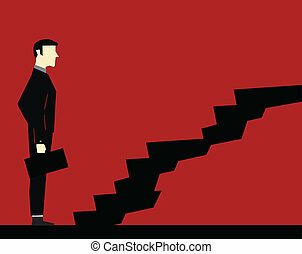 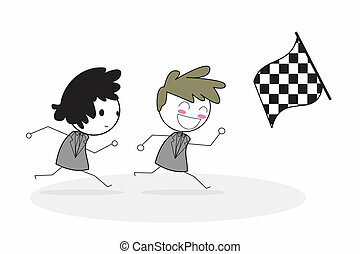 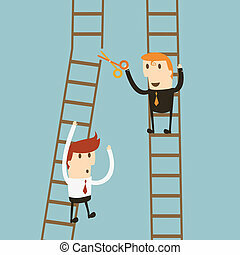 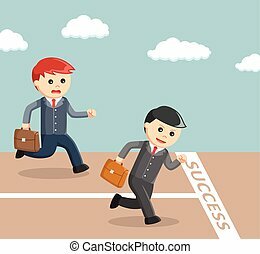 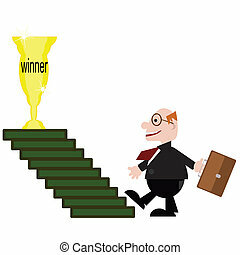 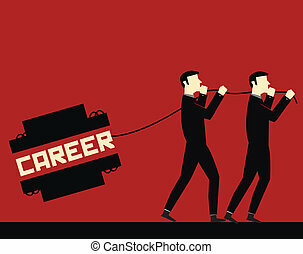 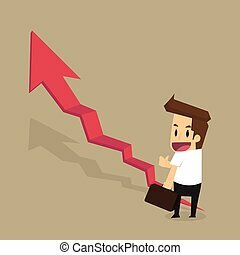 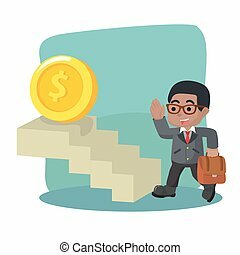 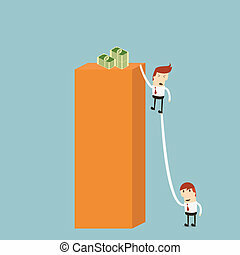 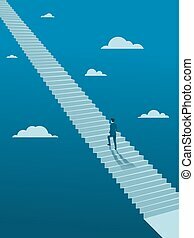 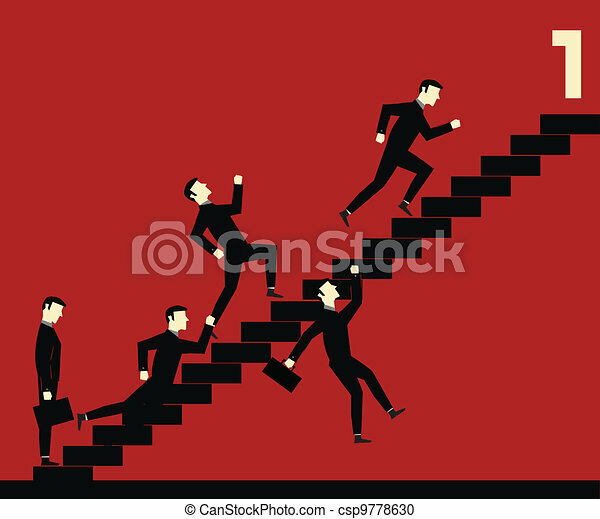 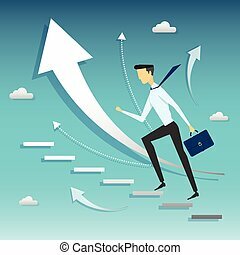 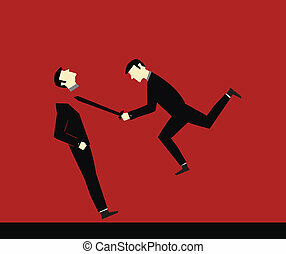 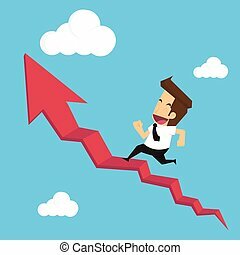 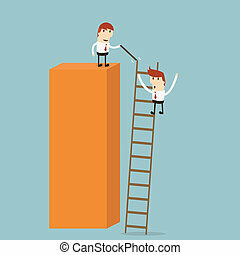 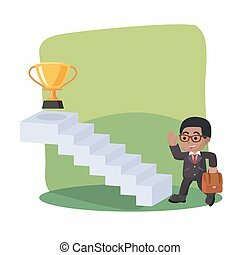 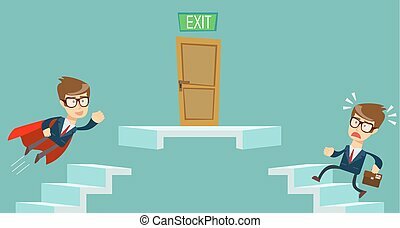 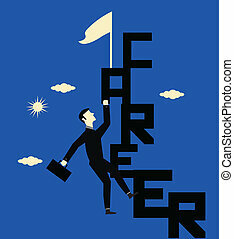 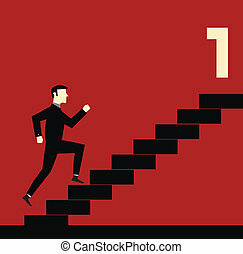 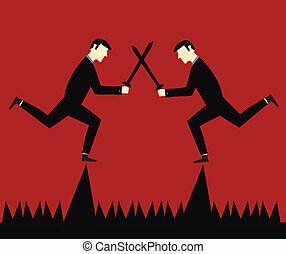 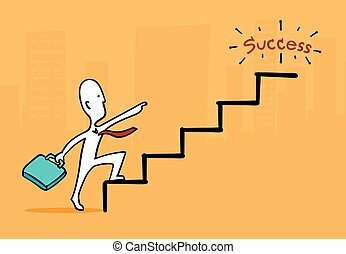 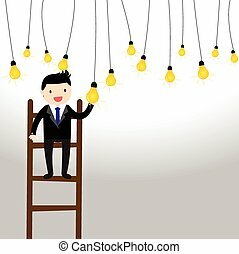 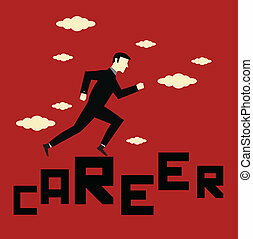 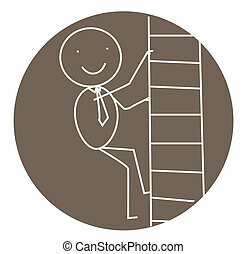 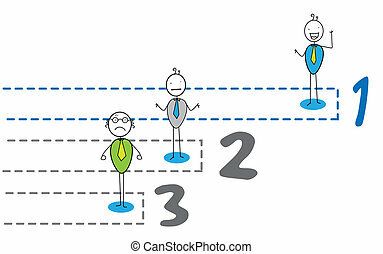 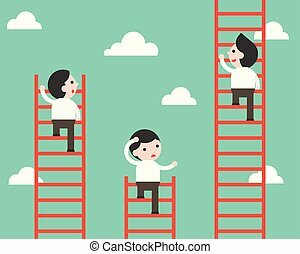 Businessman Walking up on endless stair, Flat Vector of Business Without Planing or Goal Concept. 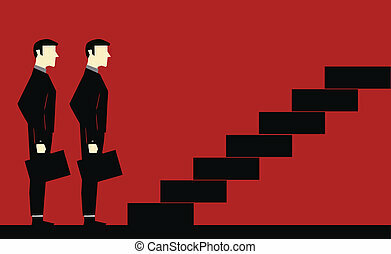 Super businessman in red cape flying pass another businessman climbing stairs. 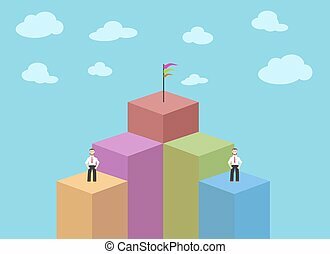 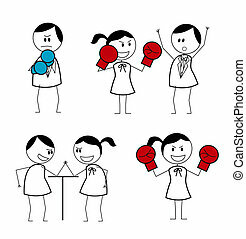 Business competition concept.